We are an Official Representative on the team at Zengar Institute. Zengar Institute is the only organization who sells NeurOPTIMAL® systems. We become your Representative, help you handle important details that you might not consider and cannot know yourself, educate you and answer all your questions and concerns, and will even follow-up with you to insure your equipment is working smoothly and you know all the resources that you need to make you an a confident user. We walk you through the purchase process from beginning to end, including following up with you once your equipment has arrived. 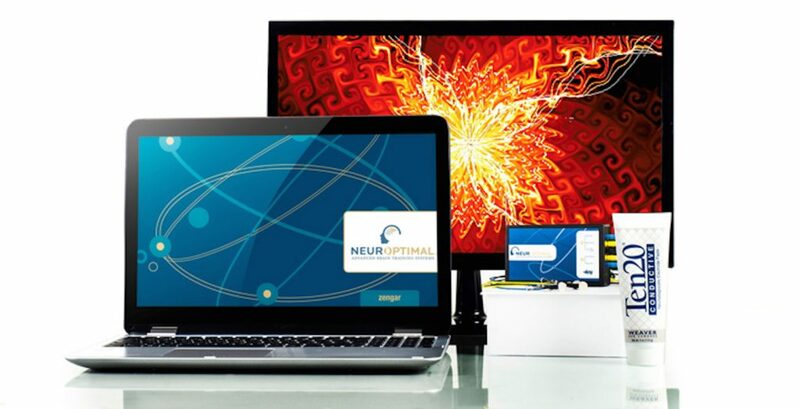 We have more than 12 years of experience with the NeurOPTIMAL® Neurofeedback Dynamical system and can and will support you to get you going, whether you are purchasing a NeurOPTIMAL® Personal or Professional Bundle. We become your point of contact and why we were chosen to handle this unique and key function. Call us at 303-449-2004. We look forward to being of service. Even if you are not ready to purchase, call us and we will help answer all your questions so that you can decide if this is the right moment or not. We are a client centered consultancy, not a sales organization so you won’t be pressured to buy. We will even explain about NeurOptimal’s financing if that is how you wish to proceed. This system is so effective, our commitment is to getting the technology into the world and in the hands of those who will benefit for using it and sharing it with others through their business, wellness salon, or coaching or hands-on-therapy or psychotherapy practice. It had enabled a major jump in our client wellness and optimization and gets clients out the door much faster and much more satisfied at having reached their goal of feeling more resilient and functional in their life.